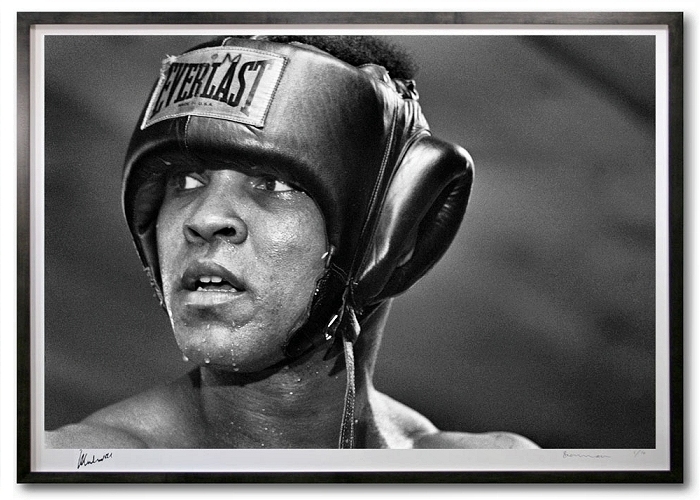 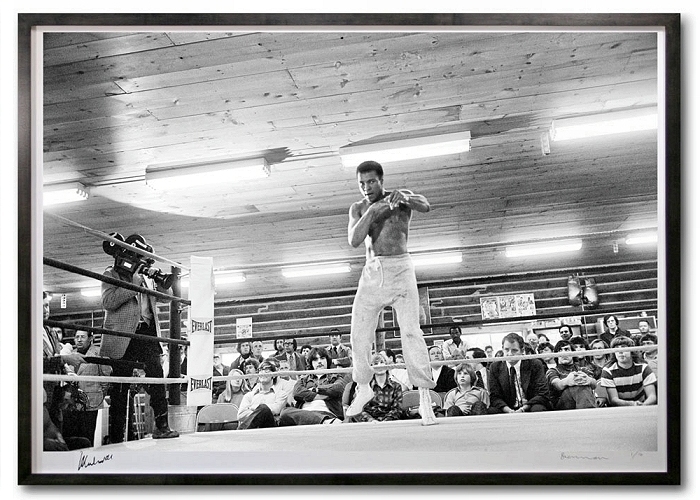 This collection of Muhammad Ali photos is both inspiring and in a very limited edition. 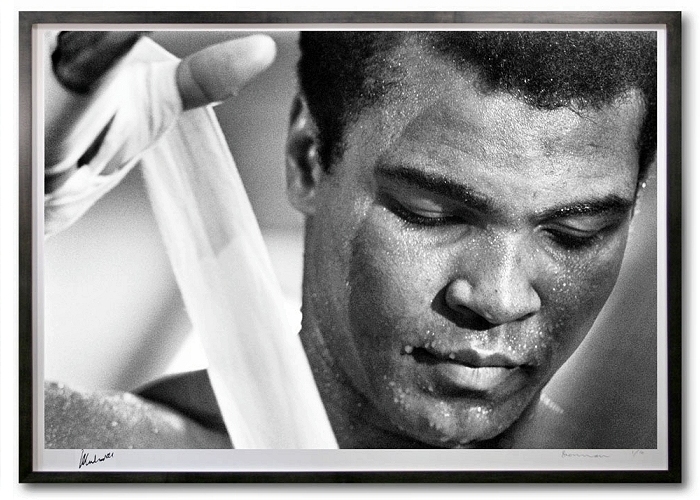 The images were chosen to represent Ali as the great man that he is and boxer that he was. 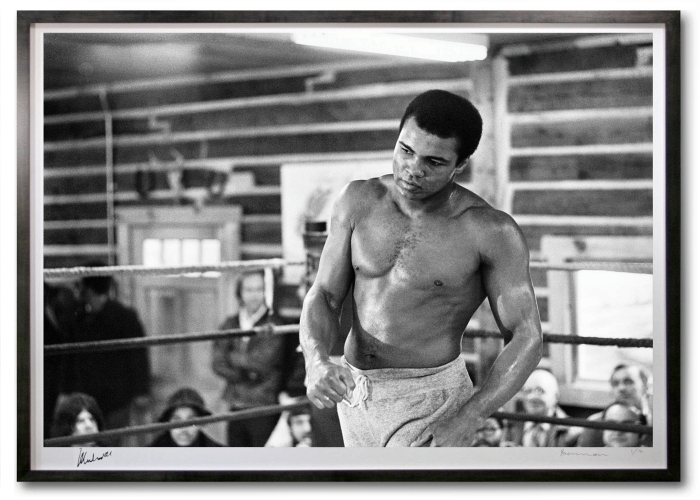 These high-quality large format photos give the public an opportunity to own some of the most influential shots of the Greatest Boxer of All Time. 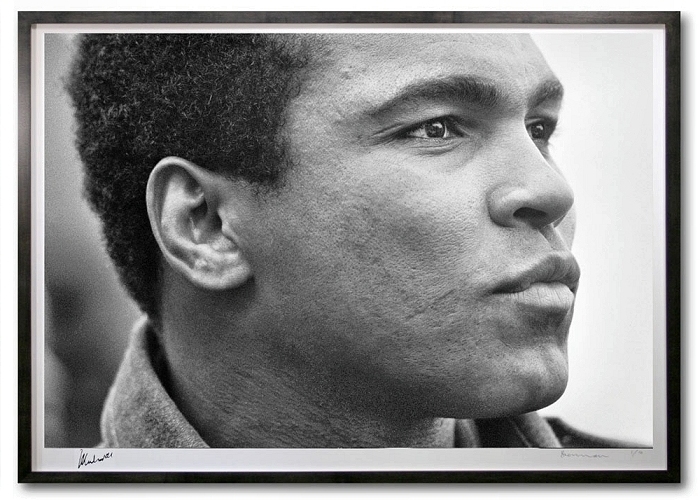 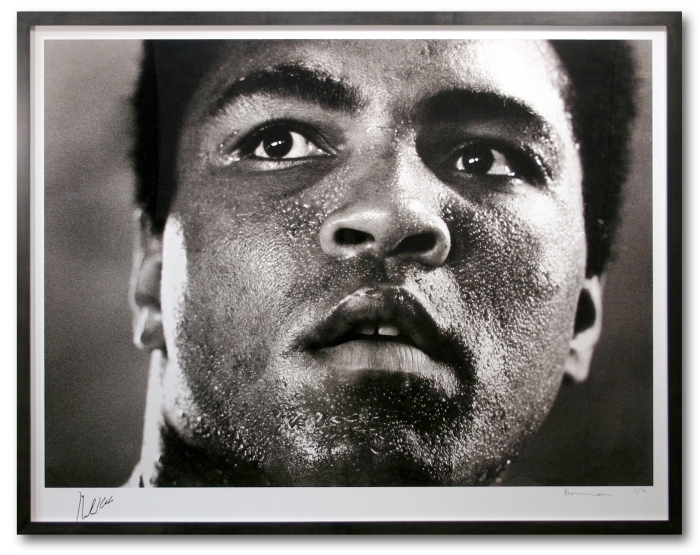 Several of the prints in this collection are personally signed Muhammad Ali himself. 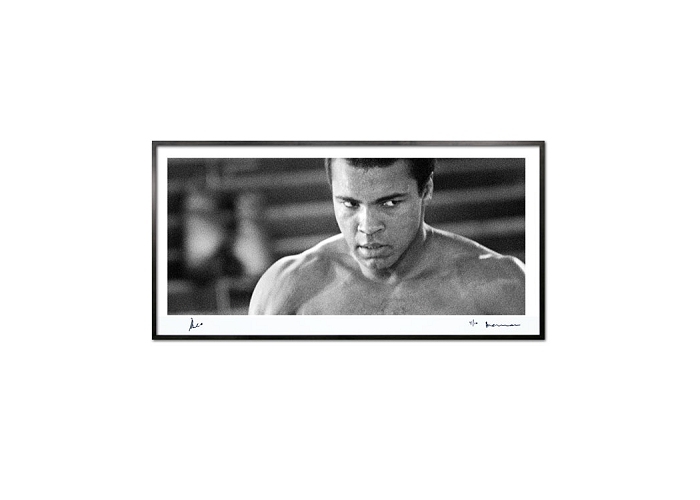 We make no claims about availability or that we can supply you with any of the artwork shown.